Gorgeous Remodel in South Scottsdale! 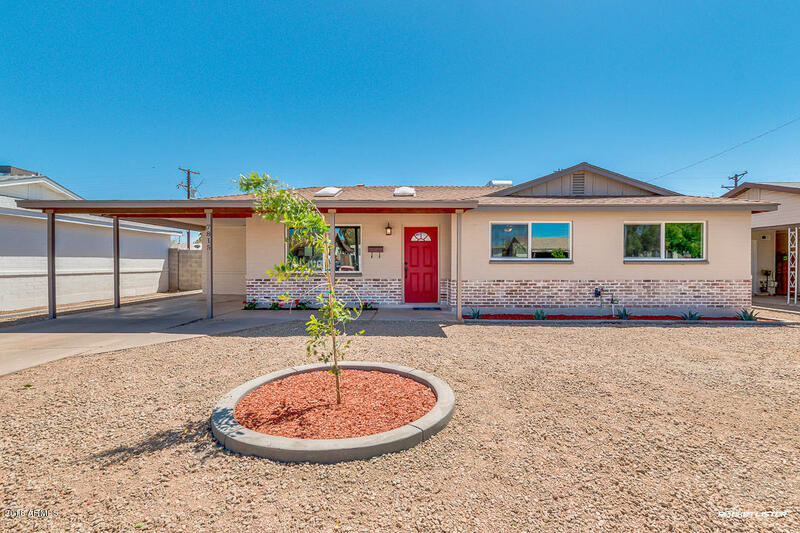 This beautiful 3 bed/2 bath home is completely turn key and ready for you to relax and enjoy. Cozy Living room & Family room with all new wood tile flooring throughout! Gorgeous kitchen w/ custom style cabinets, granite, back splash and brand new stainless steel appliances. Backyard features a large area of worry free synthetic grass, newly planted trees and plenty of room for entertaining. All with a little bit of Farm House touch that feels exactly like home!